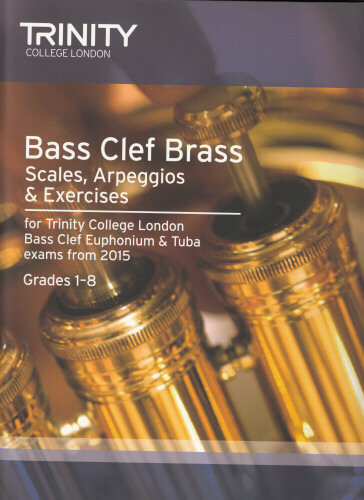 This book contains al the scales, arpeggios and exercises required for Trinity College London Bass Clef Brass exams from 2015, for Grades 1-8. 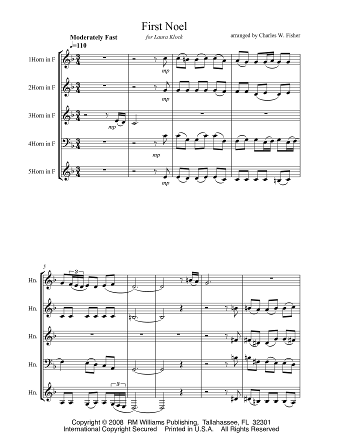 Newly composed by Mark Nightingale, the exercises offer carefully graded bite-sized pieces in a range of attractive styles, which develop players' technical skills. They can be used to support teaching and learning more broadly as well as for exam preparation.